In large cities and studio settings, internet connections are wired, reliable, and fast. Anywhere else, that may not be the case. Any broadcaster who works in the field is likely to encounter situations where they need to stream from areas with negligible bandwidth. Streaming live in these situations presents some unique challenges. These issues can include availability of power, battery charging, environmental factors like rain and wind, and so on. However, the biggest challenge in streaming from the field is limited bandwidth availability. What do you do when fast Ethernet isn’t available? In this article, we’re going to review some situations in which network availability may be a factor. Later, we’ll suggest a number of solutions to the problem—from large to small. We’ll focus specifically on cellular bonding to combine multiple mobile networks together into one robust internet connection. In particular, we’ll look at Teradek’s ShareLink technology. This network bonding service makes streaming live from remote locations more affordable and quite simple. There are many situations in which network conditions and availability are not ideal. For example, at sporting events, cell network bandwidth may be saturated. All professional arenas and stadiums will be wired with high-speed Ethernet networks. 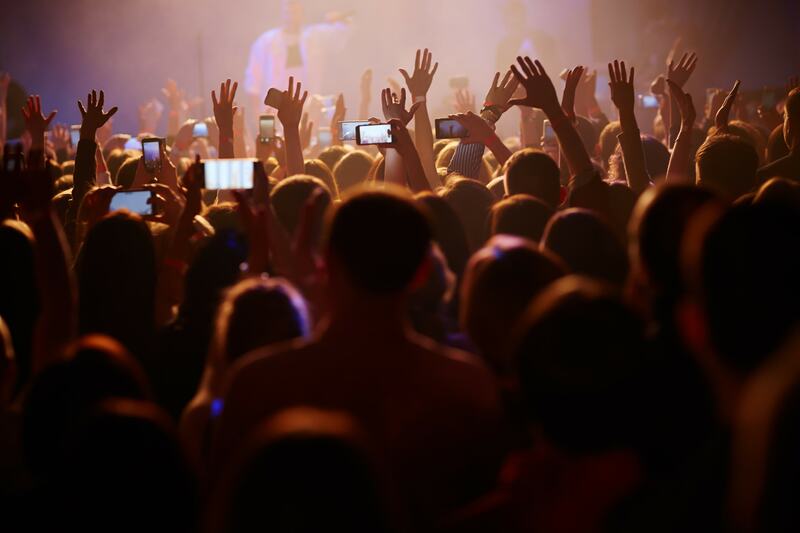 However, smaller venues are often not wired. If you don’t have top-level media access, you may not be authorized to use wired networks. For certain sports (such as rally racing), much of the action takes place in remote areas. Outdoor events and other happenings in rural areas may also fall into this category. Another factor looming over any large event is the possibility of saturated airwaves. When too many people are trying to use the cell networks at the same time, speeds collapse and latency skyrockets. In these conditions, streaming live over cell networks is challenging or impossible. Another situation that may necessitate creative network solutions is breaking news. Media journalists are often called upon to visit remote sites at the drop of a hat to respond to rapidly developing situations. This could include things like natural disasters as well. In these scenarios, network infrastructure may be powerless, overwhelmed, damaged, or even destroyed. There are a number of ways to overcome these problems. Some are simpler and cheaper, while others are complex. Let’s look at a few commonly used methods to acquire network access when it’s otherwise unavailable. Any single Ethernet cable is generally limited to 100 m (328 ft.) in length. Beyond that distance, signals will attenuate and degrade. However, you can install a piece of hardware called a repeater to extend the length of cable runs. With four repeaters, you should be able to stretch a Cat5 Ethernet cable to 2,800 m (9,168 ft.). With that setup, your maximum transfer speeds will be limited to about 10 Mbps. Still, that’s enough for streaming live in high definition. Probably the simplest solution for internet access in a remote area is to simply use a mobile hotspot. Depending on the strength of the local signal, this can be sufficient. Modern 4G LTE networks can exceed 5 Mbps upload speeds. That’s enough bandwidth for streaming live in HD, but not at true broadcast quality. 5G networks, which are just beginning field testing, will reach speeds of up to 1 Gbps for download and have extra low latency. When 5G becomes more commonplace, live streaming from the field will become much easier. However, mobile hotspots are stymied by mobile’s limited battery life and wildly fluctuating signal speeds. Overall, it’s a quick-fix solution that remains relatively unreliable. We’ve previously called using a satellite truck “the nuclear option.” It’s overkill in most situations, but it’s sure to get the job done. 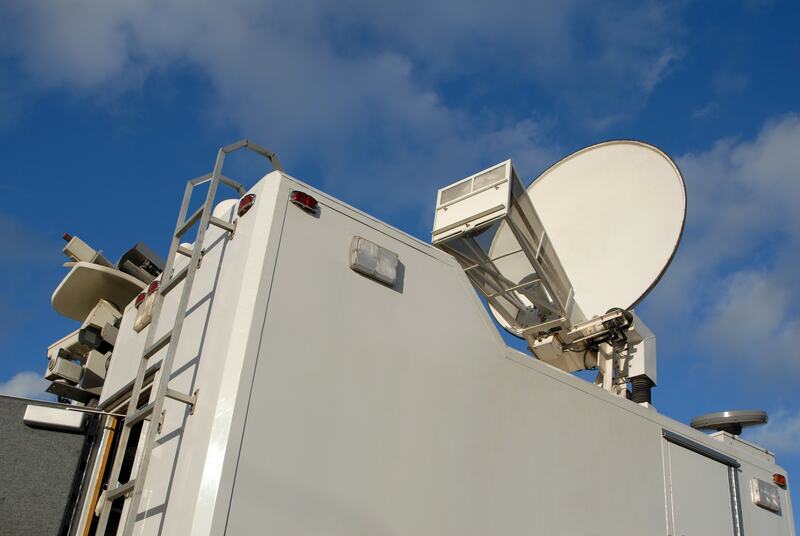 Satellite trucks provide extremely fast internet connections from anywhere with sufficient sky coverage. They are also nearly uninterruptible. Only the worst weather conditions can temporarily block transmissions. However, satellite trucks are also incredibly expensive. Renting one costs thousands of dollars, and renting access to a satellite adds several hundred dollars more per hour. The final alternative is a method known as cellular or network bonding. This method essentially uses dedicated hardware devices to combine multiple network connections into one faster, more robust connection. These bonding devices can combine Ethernet connections, cell networks (both 3G and 4G LTE) via Wi-Fi hotspots, and USB cell network dongles. Typically, the hardware device is mounted on top of your camera and connected to the HDMI or SDI output. Connections are made to the various networks, and then a reliable stream can be delivered from areas with negligible internet connections. Let’s discuss one specific method of network bonding that we have found to be reliable: Teradek‘s ShareLink. ShareLink is a feature on the Teradek VidiU Pro. It’s used to increase bandwidth availability if available connections are slow, or increase redundancy if you have shaky connections. With ShareLink, you can stream high-quality video from even the most remote locations. The VidiU Pro is a small, shoe-mounted unit that contains both network bonding technology and an H.264 encoder. With a camera or cameras outputting to HDMI, the VidiU Pro, and a number of internet connections, you should be able to live stream from almost any location. The VidiU Pro is manufactured by Teradek, which makes a variety of other wireless video devices for remote capture, camera control, real-time monitoring, color correction, and webcasting. ShareLink is a cloud service that allows you to combine many different network connections via a VidiU Pro. Essentially, ShareLink rents access to Teradek servers. Each network connected to your device sends a portion of your stream data to these servers. There, Teradek software stitches together video content from your disparate internet connections into a coherent stream. All of this happens automatically and without user input. This is the first time that this sort of professional broadcast technology has been made available to the public with a simplified setup at an affordable price. It’s much easier than the old way, in which servers had to be manually configured to construct the original video stream. ShareLink is priced via a monthly subscription. There are two plans available. The basic plan includes 50 GB of bandwidth per month. That turns out to be about 22 hours of live video in full HD (roughly 5.2 Mbps). This plan costs $19.90 per month. Professional users can access the unlimited streaming plan for $49.90 per month. As the name implies, this plan has no bandwidth limitations. If you stream more than a couple times a week, this is the plan for you. 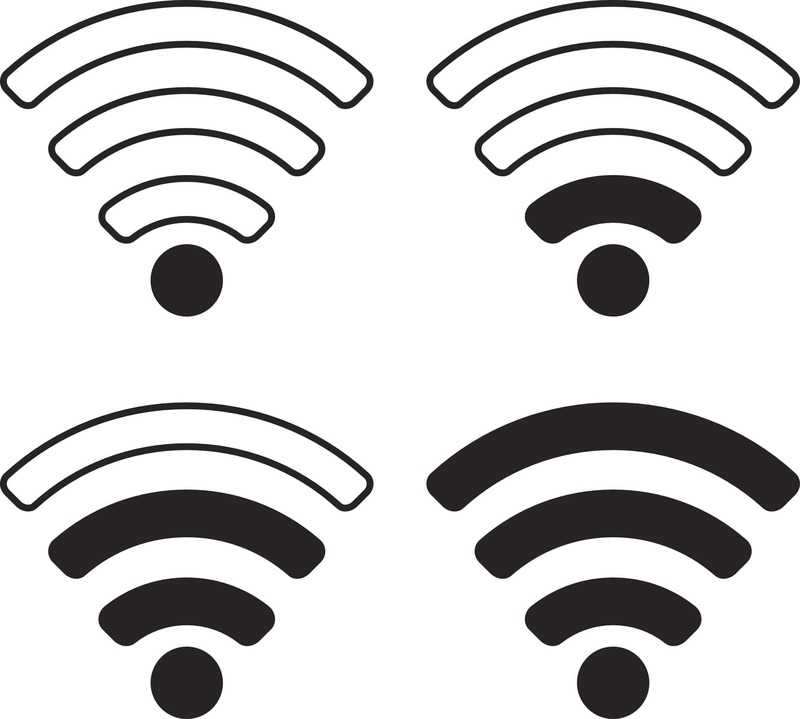 Supported network interfaces include Ethernet, USB cell modems, Wi-Fi, and cell networks. ShareLink supports “hot-swapping” of networks during a broadcast. If one network goes down, this allows you to continue broadcasting on your other sources while you get another one up and running. The VidiU Pro has two settings. The first setting is Client mode. In this mode, VidiU Pro can connect to a Wi-Fi network itself, but can’t use iPhone cell connections. The second setting is AP (Access Point) mode. In AP mode the device broadcasts a Wi-Fi signal. You can connect up to four iPhones (or cell enabled iPads) to this access point to share their bandwidth with VidiU Pro. Ideally, each phone should use a different carrier network to provide the best possible bandwidth. In either mode, you can also use one supported USB modem and one Ethernet connection. With AP mode enabled, you can connect four iOS devices, a USB modem, and an Ethernet cable for a total of six network connections. The VidiU Pro will automatically deal with changing network conditions, delivering the best available quality at any given time. ShareLink also has advantages over traditional cellular bonding methods. The latter of these approaches mostly uses USB modems, which require dedicated data plans. ShareLink is flexible, allowing you to use iPhones that are likely to be already readily available rather than dedicated hardware. However, you’ll have to ensure these iPhones are charged with sufficient power and remain in-range of the VidiU Pro unit. SDI inputs are not natively supported by the VidiU Pro, but you can use an adapter. The VidiU Pro features a small built-in battery for up to two hours of mobile streaming. It also supports external power via a 6-18V DC plug. Battery adapters are available so you can use your camera batteries to power your VidiU Pro. In addition to streaming, the VidiU Pro is also capable of recording to an SD card to ensure your footage is backed up. 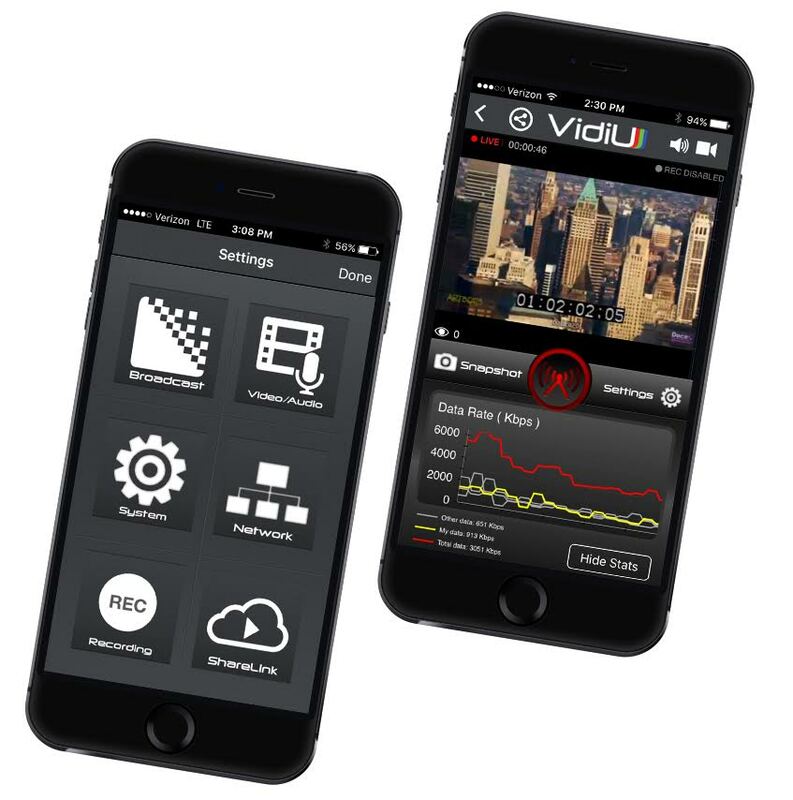 The latest VidiU Pro model makes configuration much easier via a companion app called VidiU. Once you download and install this app from the iTunes store, you can connect to your device via Bluetooth. One great feature of the VidiU Pro is the ability to monitor your network connections via an iOS app. This Dashboard allows you to observe the speed of each internet connection at your disposal in real-time. It also displays info on latency, dropped frames, and other details about your stream. 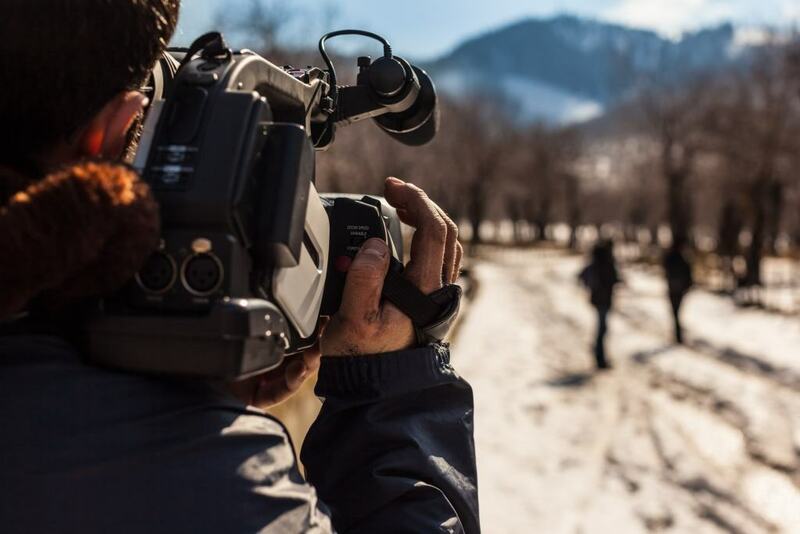 Since it’s designed for streaming from the field, Teradek has gone to some lengths to make it easy to connect the VidiU Pro encoder to your Online Video Platform (OVP). The VidiU Pro integrates easily with partners like DaCast, Ooyala, UStream, and many others. Facebook and YouTube are also supported. Streams are delivered from the ShareLink servers to your OVP using the RTMP transport protocol. From there they can be distributed to all your viewers in real-time. The Cube 655 supports network bonding via TeraLink, which connects to the Teradek Core platform servers. This device and service allows you to manage IP video from multiple sources simultaneously. Streaming live from uncontrolled locations can be like the wild wild west. Streaming from remote locations where network connections are unreliable is even more demanding and challenging. However, with the correct equipment, it’s possible to stream high-quality video from even the most remote locations. Network bonding technology, like that incorporated in the Teradek VidiU Pro with ShareLink, allows users to stream live by combining multiple negligible internet connections into one robust link. This makes it possible to stream HD quality video from places you never would have thought possible. We’re really excited about network bonding as it allows for some amazing live streams. Sure, it’s a little more complex than streaming from a studio. However, the technology is becoming easier to use as it evolves and advances. Streaming on-the-go enables you to capture some incredible, once in a lifetime events. What do you think about streaming live from remote locations? Have you tried any of these methods? Have you used VidiU Pro or a similar device? We’d love to hear about your experiences. Let us know in the comments. Thanks for reading, and good luck with your live streams. Great device, however I have never tried the sharelink service…unfortunately i bought two brand new androids just before i bought the TVP and it only uses Iphones for sharelink, other than that, it has been a great device.